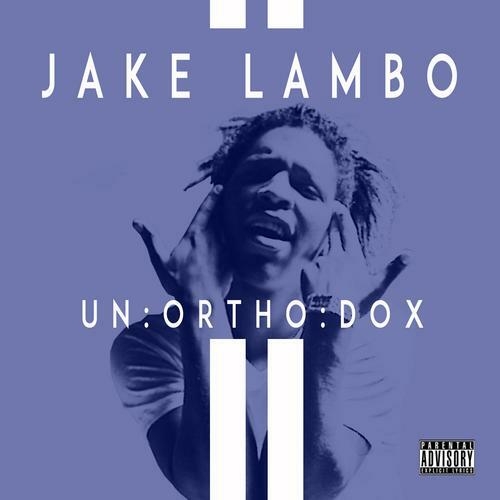 Jake Lambo is a 16-year old rapper whom we were first introduced to by way of his 1st Period mixtape back in August. That project found the rapper jumping on a bunch of the hottest beats for freestyles. Today he drops off his second mixtape, Unorthodox this time with original content on. He also brings along B.o.B for a track or two, as well as a few other features. 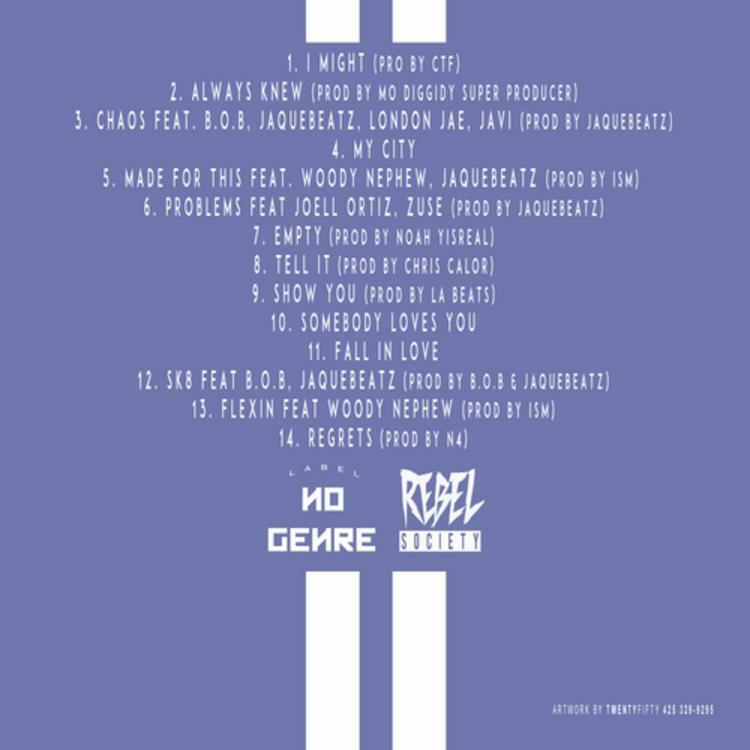 Production is handled by JaqueBeatz, ISM, Chris Calor and more. Check out the Atlanta native's new effort, and let us know what you think. Worth a download?